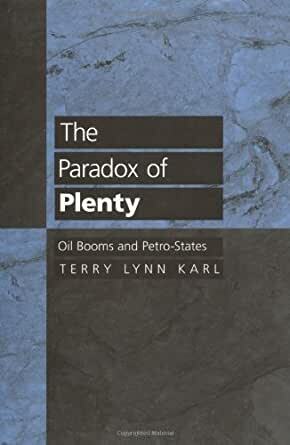 The Paradox of Plenty: Oil Booms and Petro-States, by Terry Lynn Karl. Berkeley: University of California Press, 1997. xviii + 244 pages. Tables to p. 274. Notes to p. 297. Bibl. to p. 331. Index to p. 342. $55 cloth; $22 paper. This important book promises to redefine the debate on the rentier... The Paradox of Plenty: Oil Booms and Petro-States, (Berkeley, University of California Press, 1997) It has become a conundrum to various stakeholders and commentators as to why most oil-exporting developing countries continue to suffer from economic decline and political decay whereas their counterpart non-exporting countries follow opposite trends. The Paradox of Plenty explains why, in the midst of two massive oil booms in the 1970s, oil-exporting governments as different as Venezuela, Iran, Nigeria, Algeria, and Indonesia chose common development paths and suffered similarly disappointing outcomes. Books Received Books Received 1999-03-01 00:00:00 Ã BOOKS RECEIVED KARL, TERRY LYNN, The Paradox of Plenty: Oil Booms and Petro-States (Berkeley, Los Angeles: University of California Press, 1997), pp. 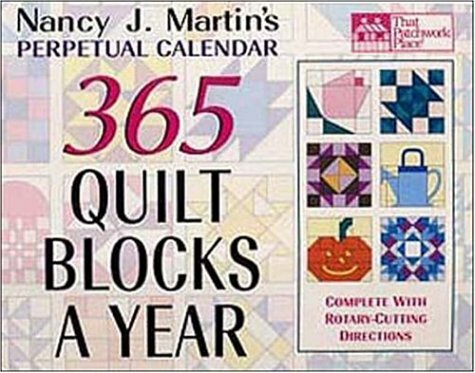 331, paperback, ISBN 0 520 20772 6.